Education is foundational to human development and critical to broad-based economic growth. Few societies have achieved high and sustained rates of growth or significantly reduced poverty without first investing in expanding access to quality education. Further, education has proven essential for developing an informed and active citizenry, required for healthy democratic practice and for enabling individuals to make smarter choices affecting health and household welfare. Education remains the key for unlocking the individual’s intellectual and creative potential. In late 2010, USAID Administrator Rajiv Shah commissioned a new Agency-wide Education Strategy to ensure that USAID’s global education investments would be informed by recent Presidential policy guidance; grounded in the most current evidence-based analysis of educational effectiveness; and aimed at maximizing the impact and sustainability of development results. The 2011-2015 Education Strategy was created to reflect core principles. The Education Strategy Implementation guidance serves as the primary reference tool for Missions and other operating units to address questions that may arise during the implementation of the strategy. 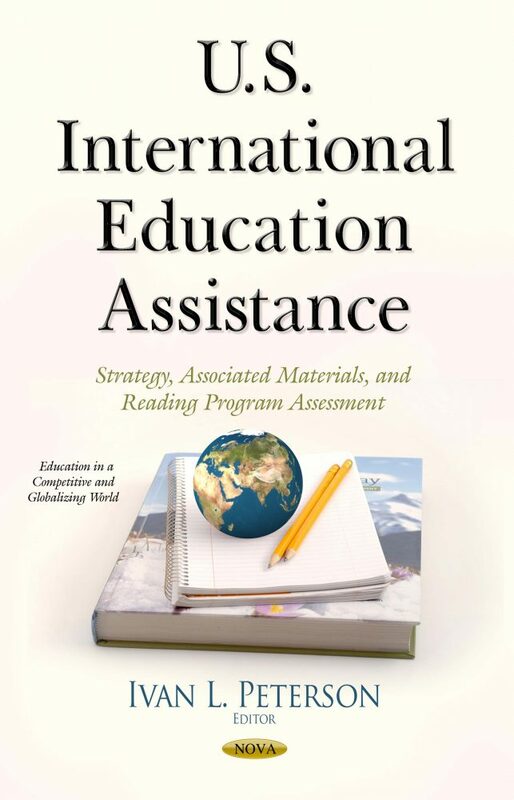 This book examines five USAID missions’ implementation, monitoring, and evaluation of reading programs and assesses USAID’s efforts to estimate progress toward its reading goal.